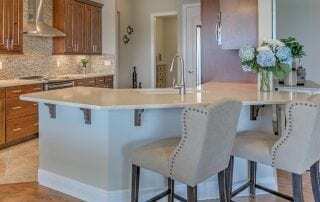 In new home construction, the kitchen often takes precedence. 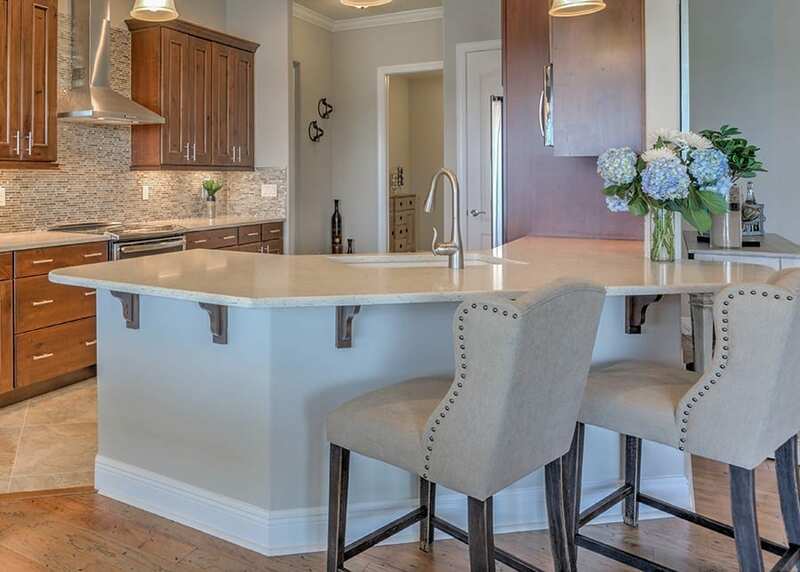 Create the perfect gathering place with this year's top five custom kitchen features. 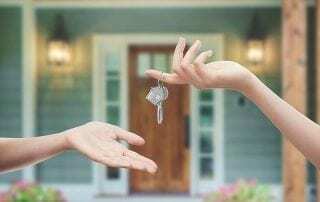 Purchasing or building a new home is an exciting venture for first-time homebuyers. 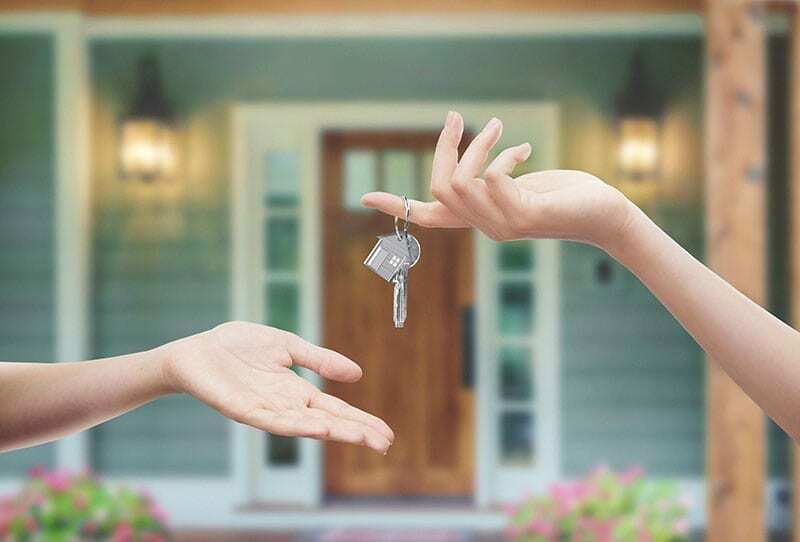 You may find yourself wondering if homeownership is right for you.